A vacation isn't always the best way to leave the stresses of the world behind you. 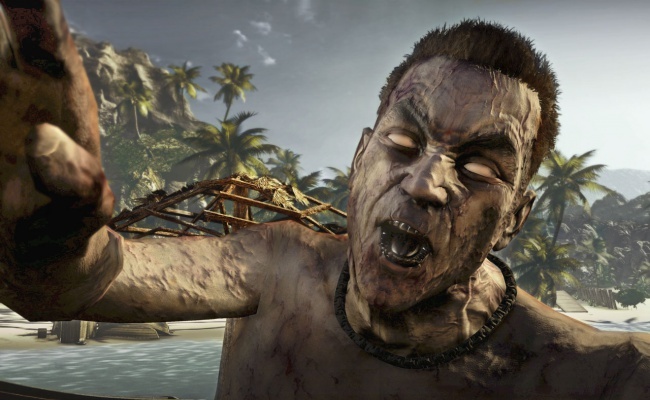 Dead Island made sure that your vacation got a bit more exciting than you had planned by releasing a huge wave of zombies on your idyllic seaside resort. I bet you wish you'd packed your zombie hunting shoes.